We are offering to our corporate clients searching for the perfect award the finest in brilliant cut & engraved optical crystal awards. Our optical crystal awards represent the ultimate expression of excellence and will be well received by the recognition award recipients. Some of the shapes available are Crystal Star awards, Crystal Globe Awards and more. 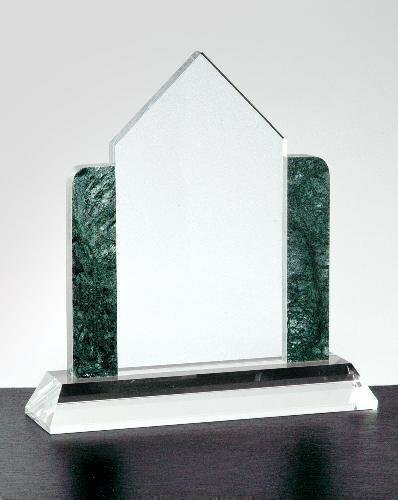 Please note that all our crystal trophies are cut by hand and slight variations can be expected in size and shape.